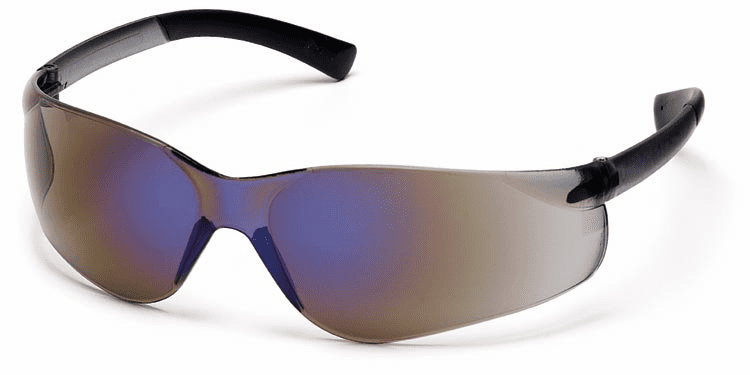 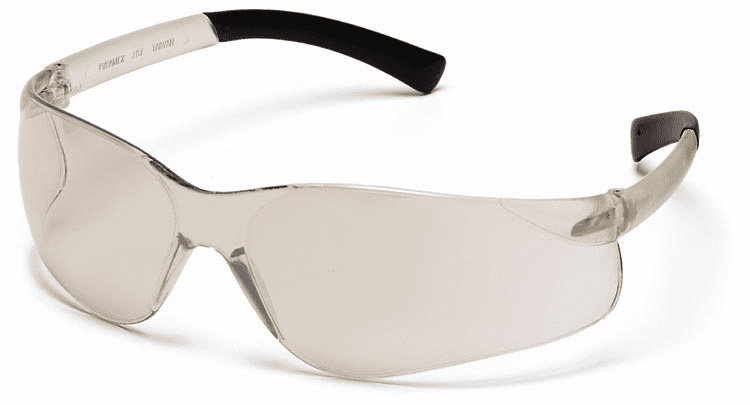 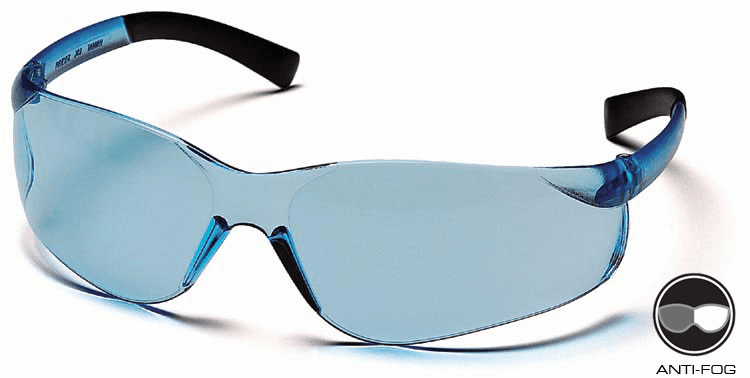 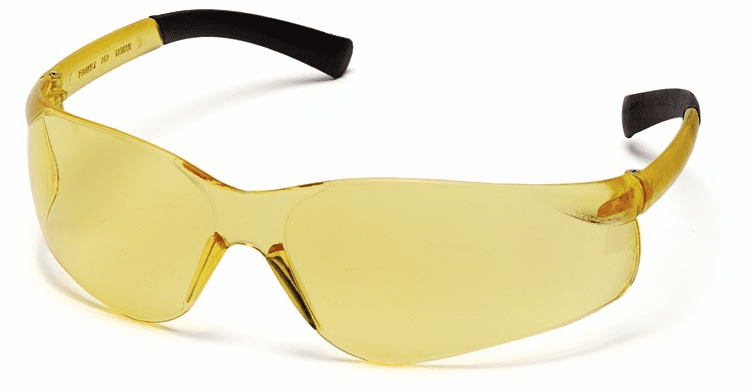 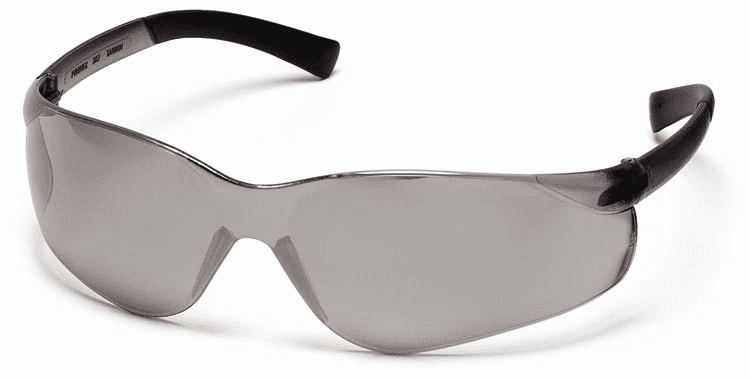 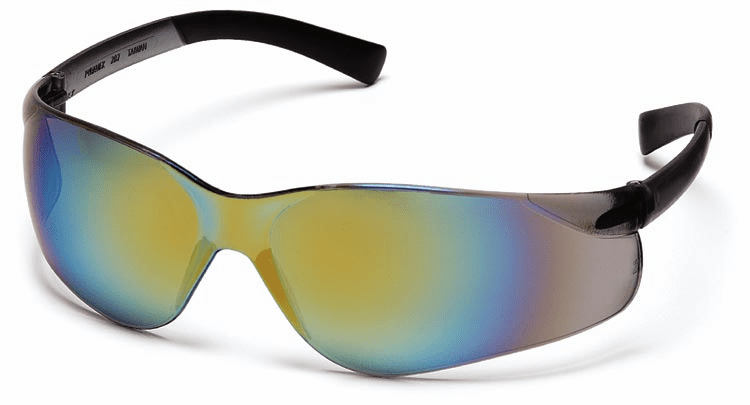 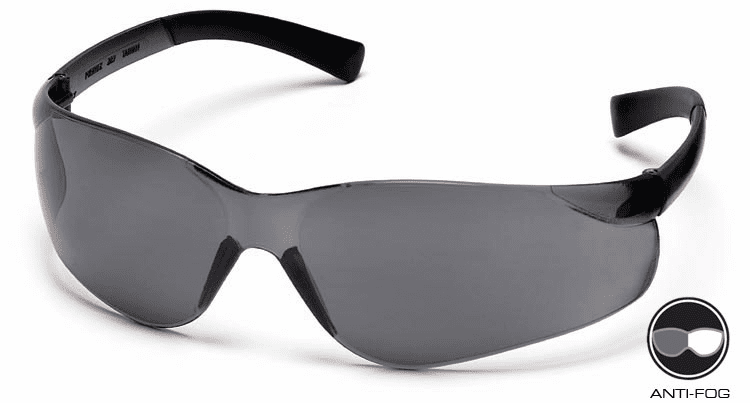 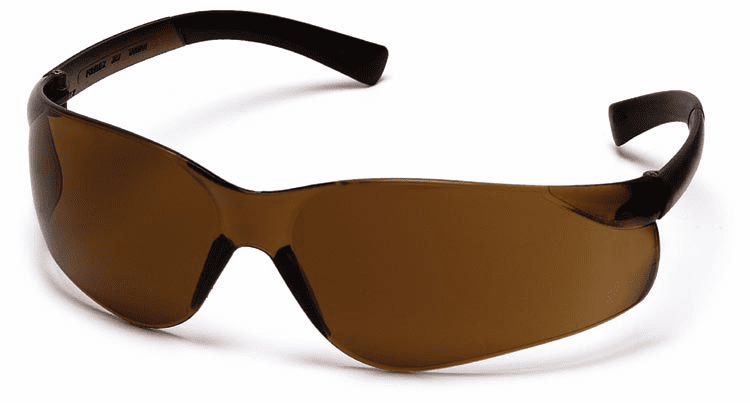 Pyramex safety glasses have become extremely popular with customers because all of their styles are comfortable, stylish and frequently tested to ensure they meet ANSI Z87.1-2010 & CSA Z94.3 standards. 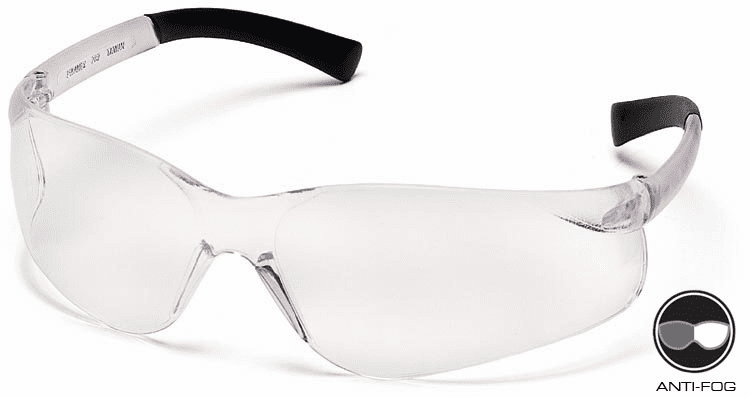 Most Pyramex safety glasses and goggles feature a scratch-resistant hardcoat, and many also offer an anti-fog lens coating option. 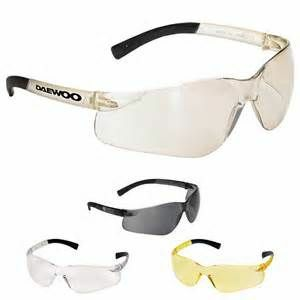 Please click on a Pyramex style below for individual style descriptions and price information.